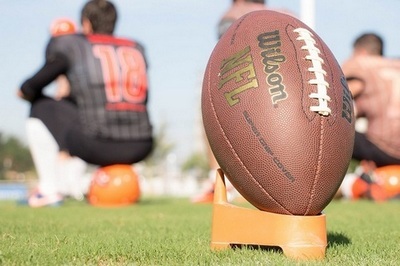 If you haven’t found a place to watch the Big Game yet, then consider heading over to the Nugget Casino Resort to join the 21 and older crowd for one viewing party in the Grand Ballroom with a stadium-style buffet and bottomless alcoholic drinks ($70 per person) or the Game On! Tailgate party with bottomless Budweiser ($55 per person). You’ll be whooping and hollering for your favorite team as loud as you can by the third quarter…just make sure you take an Uber or coordinate a sober driver if you have another destination after the game (or better yet, stay the night). 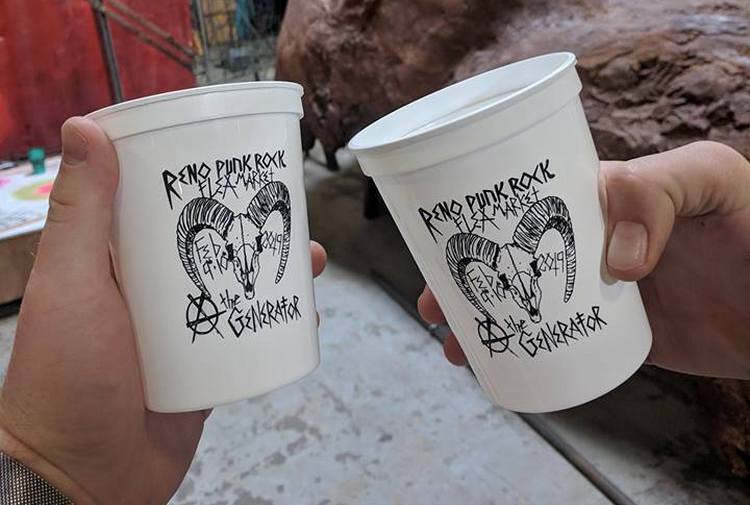 Join the revolution of supporting local artists and makers at the Punk Rock Flea Market to be held at The Generator on February 9. This flea market will have plenty of live music, beer, and special guests the Stitch & B!tch Road Show. The festivities start at 11am and a small entry fee goes to support local makers; stitching circle participants will receive a special gift. If you’re looking for something a bit tamer and intimate than the punk rock flea market, then unleash your creative side at Debi’s Gifts’ special Valentine’s Day Card-making workshop. For $45 (or $35 in advance), you will have the tools to make 10 greeting cards, 5 gift envelopes, and one gift box and can enjoy breakfast foods, coffee, and drinks as you interact with friends and get some inspiration. The workshop will be held at 10am on 1455 Deming Way #15 in Sparks, pre-register by calling 775-785-0022 so that Debi can have an adequate amount of supplies available for everyone. 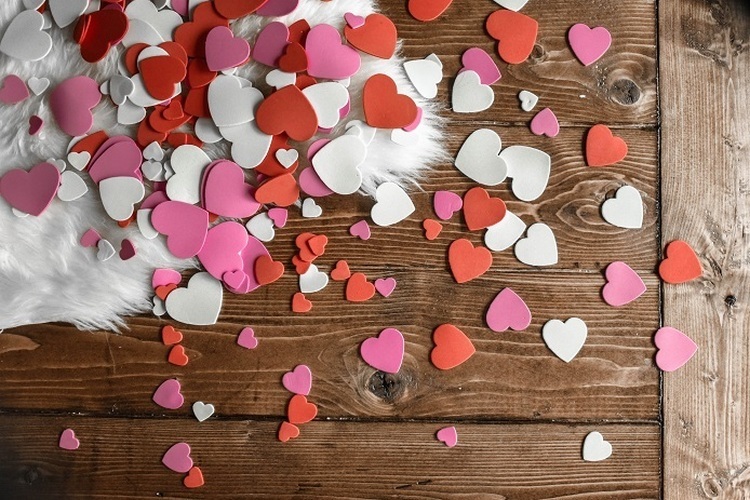 Looking for something to do on Valentine’s Day? 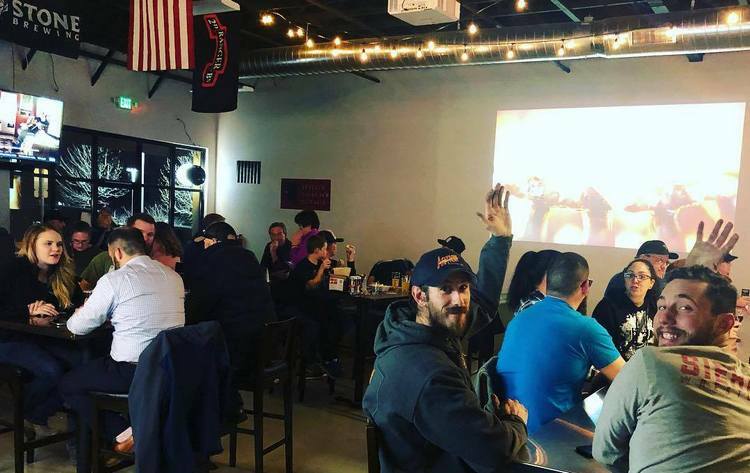 Head to either Revision Brewing Company on 380 S. Rock Avenue or Final Draught Bottles & Taps for their Thursday trivia night. Not only does Revision have a foosball table and life-sized Connect Four, they test your knowledge with free trivia starting at 7:30pm. Final Draught over on the north end of town at 5318 Sparks Boulevard also hosts trivia from 6-8pm with great prizes, a raffle ticket per drink purchase, and bonus points for having a creative team name. Authentic melt-in-your-mouth pork adobo, sisig and Halo Halo desserts are just some of the delicious dishes and drinks that you used to only be able to find in the Philippines, but now you can get them at the new Manila Bakery & Cafe in Sparks. This place just opened and it’s already in high demand. 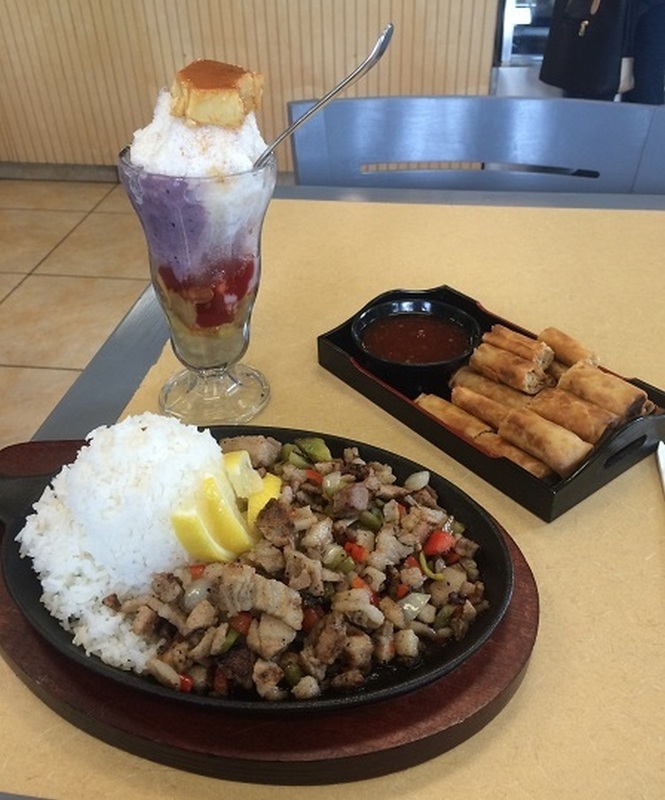 If you are craving an ube treat or just want to practice your Tagalog with the owner, then visit Manila Bakery open 8am-4pm Monday-Saturday at 970 S. McCarran Boulevard. No matter what you get up to in Sparks this month, be safe and don’t drink and drive.